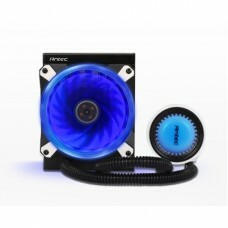 The American brand Antec concentrates on the manufacturing desktop component and technological products. 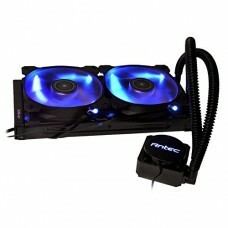 The company Antec, Inc. was founded in 1986, headquartered in California, USA and also have a large operation in China. They are selling their products over 40 countries through online and other retail platform such Amazon and distribution partners. 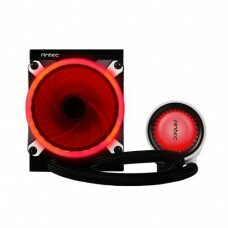 The main focusing product of the firm is computer casing & power supplies but among other products PC cooling products, notebook accessories, and a line of Antec Mobile Products. 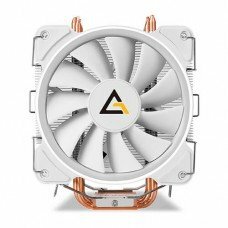 Inside a PC, processor is the most functionable component that generates a significant amount of heat that can create obstacle in operation. 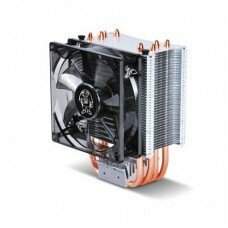 So, an efficient cooler will be required for the maintenance of waste heat to keep the processor within permissible operating temperature limits. 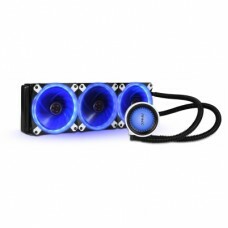 This cooling system will help the device to prevent from malfunction or permanent failure. 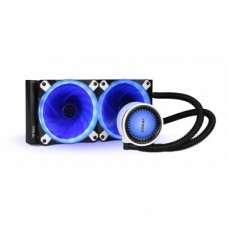 Star Tech has the most efficient Antec CPU cooler models such as mercury 120 AIO liquid, RGB, Mercury 240 RGB, H1200 Pro Hydro AIO Liquid, mercury 360 AIO Liquid and more for the convenience of the PC building. 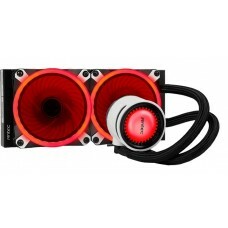 Use Pc builder from our official site to choose appropriate processor-cooler combination. Online shopping is also available from any parts of the country.